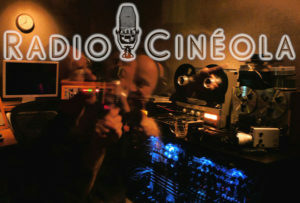 The Moonbug trailer is a four minute free download, made available through Radio Cineola. 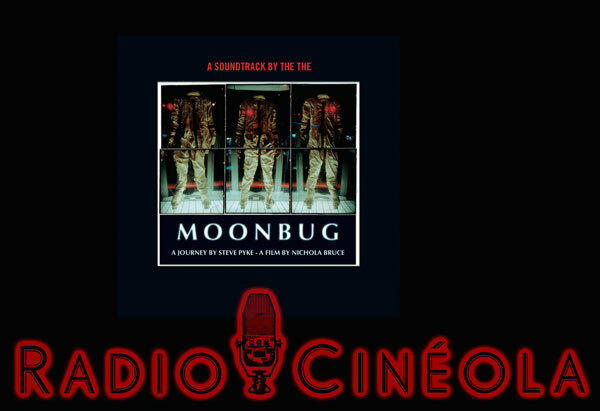 The download features samples taken from Moonbug: The Soundtrack composed by The The. 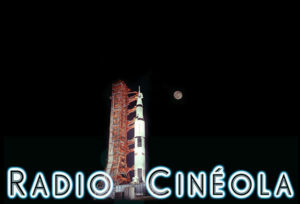 Bitten by the ‘Moonbug’, photographer Steve Pyke sets out on a journey across America in his search to meet and photograph the Apollo space pioneers. A journey in which he was to meet the adventurers, risk takers and dreamers who were behind one of the most historic endeavours of our time. Moonbug explores the experiences of the science-fiction dream come true with the astronauts who made the bold step. From living rooms and moonscape deserts, to Cape Canaveral, Steve captures these pioneers in frank, revealing portraits, while unraveling their very personal and divergent memories. Pyke shares intimate moments with his subjects and their frank accounts of the risk-taking, monumental journey. Moonbug is as much an exploration of memory and perception and the documentation of time as it is space. The engaging, articulate astronauts offer philosophical insights into the motivations behind their participation and the bigger picture: how we understand and perceive the universe, where we fit in among these ‘signposts of history’ and the vulnerability of our lonely planet. 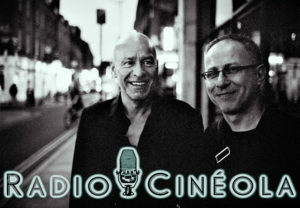 With rare archive footage and an original score by Matt Johnson and The The, Moonbug is both a photographic road trip and an exploration of how photographs become signposts for history. Winner of the Special Jury Prize at the Houston International Film Festival.